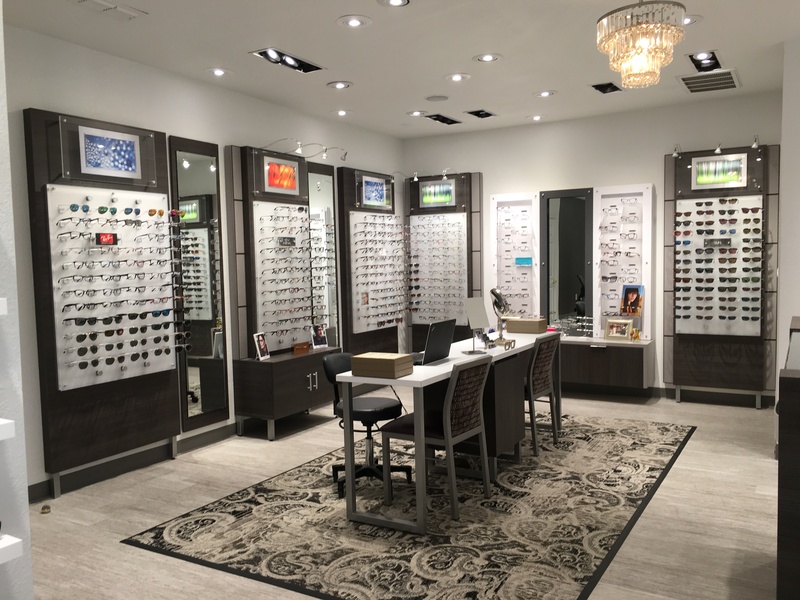 Eye Care of Denton offers a wide selection of contact lenses including disposable soft contact, bifocal/multifocal, toric, and colored lenses. Whether you wear daily, weekly, or monthly disposables check out our selection of lenses that fit your needs. Dr. Rippley, Dr. Nguyen or Dr. Porter will determine the best fitting lens based on your lifestyle needs, the shape and health of your eye. In most cases, you’ll have the opportunity to try a new pair of diagnostic lenses before making a final decision. We teach all our patients proper contact lens care and also possible consequences if proper care is not taken. Then we continue with long-term follow-up to monitor the condition of the lenses and to ensure that proper hygiene is being maintained. Proper insertion and removal of soft contact lenses, as well as proper care. Scleral contacts are large-diameter gas permeable contact lenses specially designed to vault over the entire corneal surface and rest on the "white" of the eye (sclera). In doing so, scleral lenses functionally replace the irregular cornea with a perfectly smooth optical surface to correct vision problems cuased by keratoconus and other corneal irregularities.